Chris Holman talks with Ron J. Stefanski, Managing Director, Corporate Education of Penn Foster about Skills Forward DETROIT: City-Focused Talent Academy. 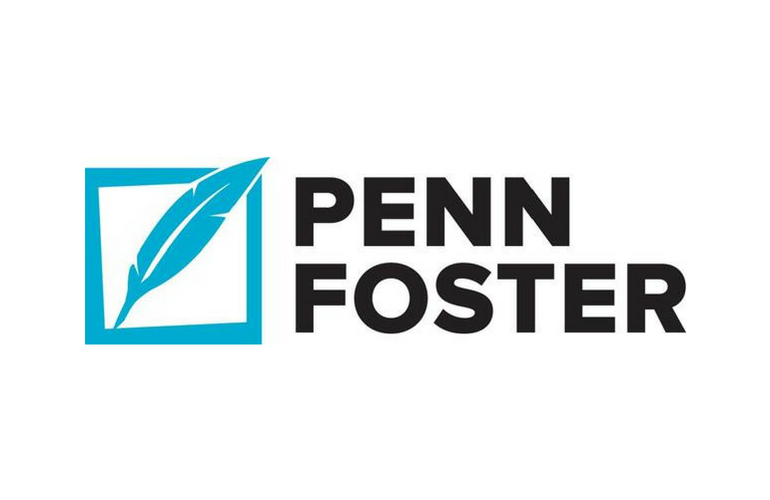 Penn Foster is a social impact organization focused primarily on up skilling frontline workers through a deep portfolio of innovative skills and credential programs. Their workforce training programs are delivered online at scale, and supported by over 500 success coaches, certified instructors and mentors as part of our “surround sound” service. They will be launching the Detroit Online Skills Academy later this spring and believe there is significant opportunity to expand access to these programs through a community focused strategy in Detroit, Michigan with public and private enterprises. Penn Foster wants to lead the effort around upskilling in Detroit and support the city’s traditionally underserved communities (both opportunity youth and underemployed adults) with their Detroit Online Skills Academy. The Academy aims to provide these communities with workforce and educational opportunities across in-demand fields that foster wage gains and improve job placements. The arrival of Ford Motor Company, and Linked In to Detroit along with the growing success of Quicken Loans, Little Caesars Arena, and countless small entrepreneurial businesses moving to Detroit underscore a deep belief among many that Detroit has the local talent to succeed. Penn Foster wants to drive the conversation about how to mobilize innovative private and public sector partners to build even greater awareness and adoption through coordinated outreach including Penn Foster and partner curated events, and featuring Skills Forward Roadtrip: Detroit in partnership with Roadtrip Nation. Listen to full interview now!